2. 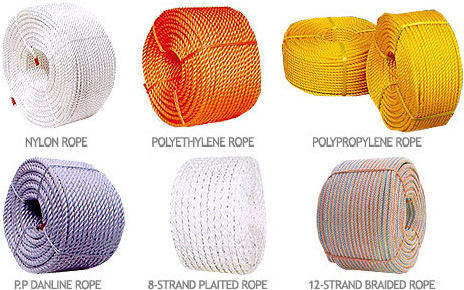 Type of Rope: Twisted Rope, Plaited Rope, Braided Rope. 6. Degree of Twist : Soft, Medium, Hard, Extra Hard. 7. Length : Meter, Foot, Yard, Fathom.